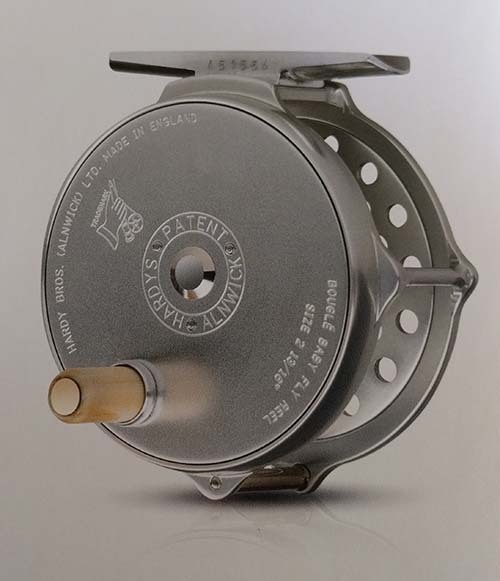 The latest revision of the reel first made for Louis Bougle, 110 years ago! HEB020 Bougle 3" DT2 +70 3.6 $495. HEB030 Bougle 3 1/4" DT4 +100 4.1 $525. HEB040 Bougle 3 1/2" DT6 +70 4.7 $545. HEB050 Bougle 4" DT10 +225 7.9 $595.